There are 98 result(s) matching to your search. 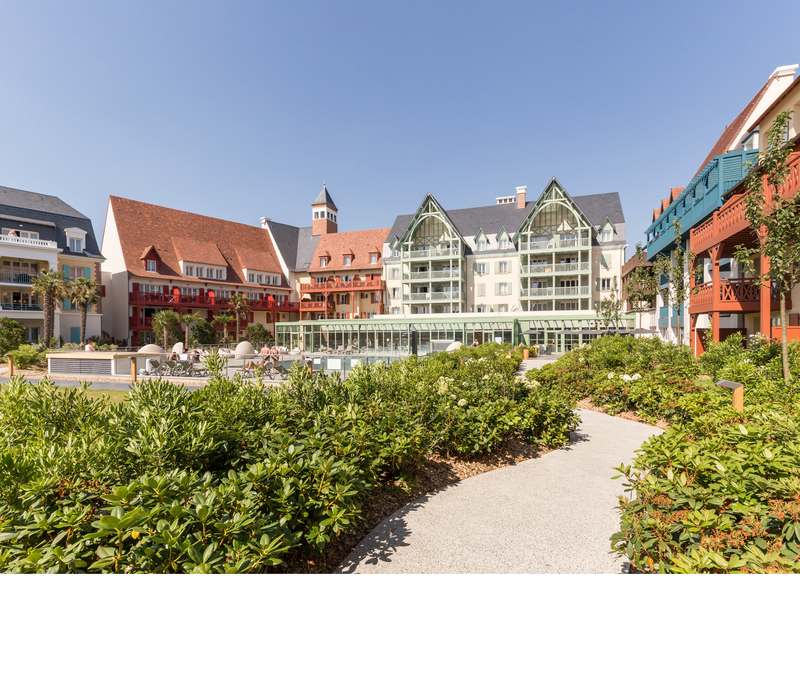 Under the framework of its Ambition 2022 strategic plan, the Pierre & Vacances-Center Parcs Group aims to increase its offer of innovative and differentiating services and products. To implement this priority strategic focus, the Group announces the creation of an Innovation division. Reporting to the Digital and Sales Division, this later is to undertake innovative tests that disrupt existing models using the ecosystem of start-up companies. The Group has joined forces with Welcome City Lab, the world leading incubator of start-up companies specialised in tourism innovation, in order to test new solutions and new services in partnership with the most innovative start-ups on the market. Surge in property development revenue, benefiting from signing of block sales of property renovation programmes. Pierre & Vacances announces the acquisition of French start-up company RendezvousCheznous.com, a marketplace launched in 2014 that acts as an intermediary between holidaymakers and local hosts to provide authentic holiday experiences. The acquisition is part of the Pierre & Vacances strategy to enhance its offer by proposing its customers immersive holiday experiences and experiential travel. It illustrates the ability to forge innovative partnerships that are fully integrated into the digital era, in order to meet the expectations of today's holidaymakers. 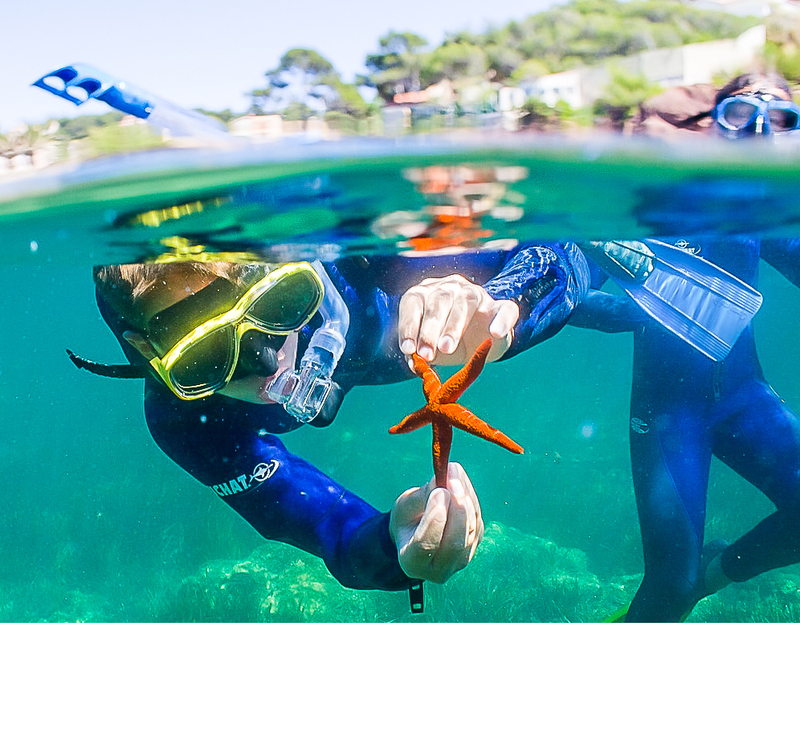 The medium-term objective is to become a leader in the experiential holiday sector, suited to all desires. 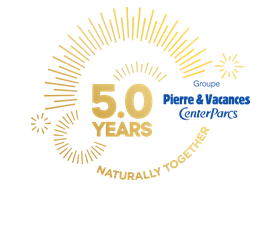 For more than 50 years, leading European holiday specialist, Pierre & Vacances, has pledged to offer its customers unforgettable holiday experiences while preserving the environment. Since 2011, the brand has also embarked on a programme to obtain Green Key labelling for its sites. Today, 53 Pierre & Vacances destinations carry the label, which testifies to the commitments made by the brand and its employees to respect local issues and the environment. The 53 Pierre & Vacances sites boasting the Green Key label include: 100% of the premium residences, 100% of the countryside residences, Almost all the Pierre & Vacances villages. This year, three new Pierre & Vacances premium residences are to join the 21 already carrying the label: Presqu'Ile de la Touques (Deauville), Les Chalets du Forum (Courchevel) and the Haguna residence (Biarritz).